Now i know, 天后宫Thian Hou Gong is bringing China Expo China Pavilion to KL ! 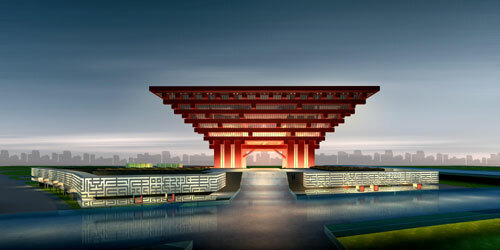 China Pavilion from Shanghai Expo 2010. This Rabbit Year Chinese New Year going to be a great one!